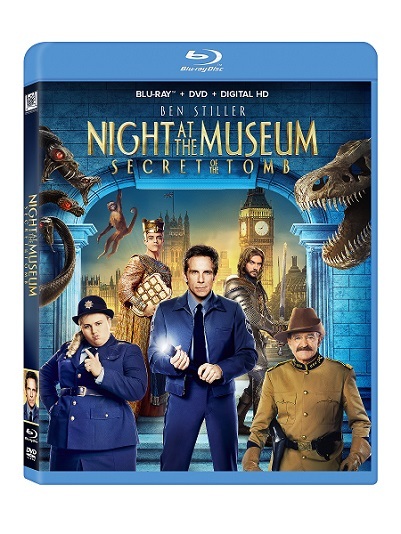 I have seen the previous movies and I really enjoyed them both so I couldn't wait to watch Night At The Museum: Secret of The Tomb. I watched this last night and I loved this one just as much as the previous ones. It is laugh out loud funny with great actors and great story-line. I am usually very picky when it comes to comedies and I only have a few favourites but this movie is one of my favourite comedy. I know I will be watching this movie again in the future. If you are looking for a fantastic comedy to watch with the whole family then I think this is one you should watch.